We are currently busy working on a number of north london bathrooms. If you would like us to pop over for a chat to see how we might be able to help with your bathroom, give Becky in the office a call and we will be delighted to see how we can help. Our bathroom design team have many years of experience and our bathroom fitting is second to none! 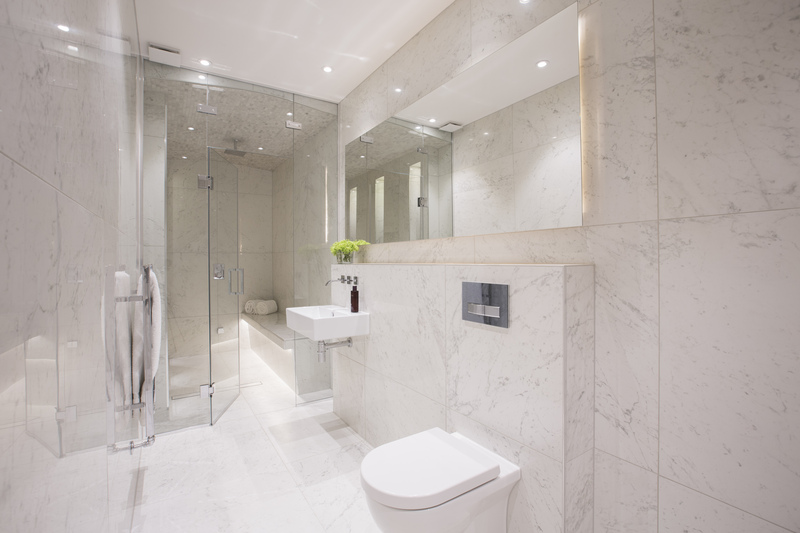 Based out of Finchley, North London; we can be with you quickly to discuss your bathroom ideas and requirements.